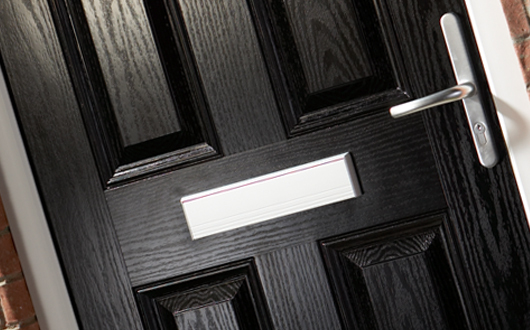 Why Should You Choose Composite Doors Rather Than Solid Wood Doors? Do you wish to enhance the appeal of your property by getting new windows installed? 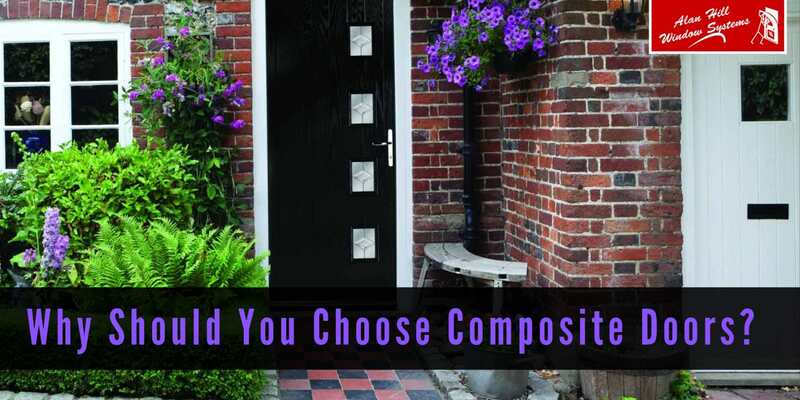 Are you perplexed whether to opt for composite or go with solid wood? Trust us; nothing can be more viable an option than fitting composite doors. Wondering what makes these doors the best choice for your home? Keep reading! Composite doors are one of the strongest residential doors on the market. In comparison to the other varieties, these are strong, robust and offer a wider range of colour choices. This means that you can easily choose doors in the style and colour which best compliment your home. What makes these doors ideal for every home is that not only do they increase the aesthetics, but also offer the right functionality. Below are a few good reasons why you should install composite doors! Perhaps, this is the greatest benefit you can reap with quality composite doors in Cardiff. Manufactured by using multiple layers of compressed woods, these doors can easily withstand the test of time. With yearly oiling of the hinges and other moving parts, a composite door can last a lifetime. On the other hand, the durability of a wooden door depends on the weather conditions it is susceptible to. When it comes to noise or thermal insulation, both composite and wooden doors excel in comparison to the other varieties. However, while a composite door can retain its insulation properties eventually, a solid wood door can’t. Thus, be it for the thermal or sound properties, it is always recommended to opt for composite doors. It’s true that the initial cost of solid wooden doors will be lesser than their composite varieties. But, the ongoing maintenance and upkeep cost of a solid wood door is like to be more expensive. Since wooden doors are more vulnerable to ageing and adverse elements, failing to maintain the door can lead to swelling, peeling or warping over time. The impact of weathering with the passage of time takes its toll on the strength of a solid wood door, especially if it gets swollen or warped. But, this is not at all an issue with stunning composite doors in Cardiff. And, when you buy from reputed installers, you can have insurance-approved locking systems on every door. Thus, installing composite doors which are fitted with greater security locking systems can be the key to keep your home secure. 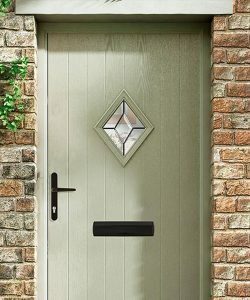 Just like their wooden counterparts, even composite doors come in a wide selection of styles and colours. From providing great practical features to having energy efficient toughened glass, their rich elegance and aesthetics can increase the appeal of every home. These stylish doors can thus make a great difference to the look and feel of your house. Now that you are aware of everything, don’t you think composite doors are your best choice? Read the key benefits of composite doors and it’s time to approach renowned windows and doors installer!